Success comes when the whole team is clear on the key metrics. Balance Sheet Report – this report shows how much you are worth, providing a consolidated snapshot of the value of the business at a point in time, at the end of each month and end of the financial year. Earnings Per Share – is one of the more widely quoted statistics when considering share value performance. If you are a creative business selling ideas, then you should also report a monthly update of your Intellectual Property (IP) rights. 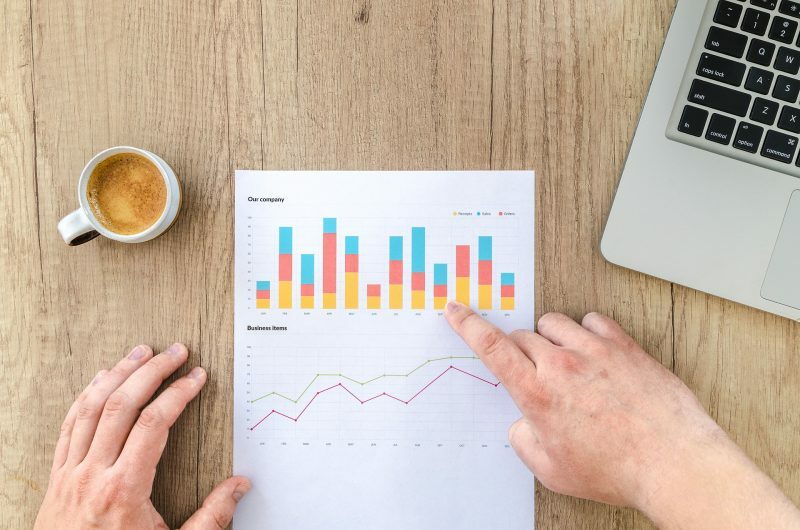 These key metrics will enable you to discuss and assess your business against your own growth targets and how it compares to industry norms and competitors. Suitors will also require you to discuss the above so that they can assess viability and purchase price for an acquisition. Are there any other measures which you look at? Staff retention? client tenure? Top 5 clients? Add them to your key metrics dashboard, and keep them up to date. Calculate the above ratios and margins for the past three years – create a one-page dashboard, and add it to your End Of Month Management Report (EOMR). Keep them on your radar. Let me know if you would like me to mentor your finance team to show them how to help build your own customised Financial Metrics Dashboard. Or, perhaps your business is due for an annual KMint Agency Audit which provides an independent opinion as to how you are currently reporting the figures from pipeline to profit; or perhaps consider inviting me to facilitate and re-fresh your next management meeting to deliver best practice methodologies and expertise. And if you would like to treat yourself to some complimentary business advice – email or call me – I’d love the opportunity to help.